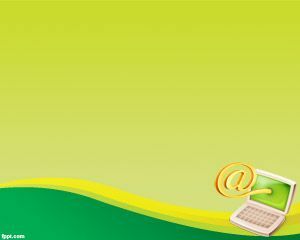 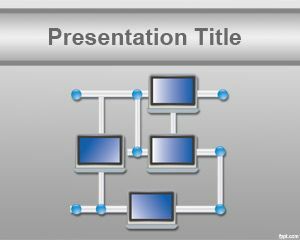 Computer Network PowerPoint template is a free computers PowerPoint background that you can use for networking presentations. 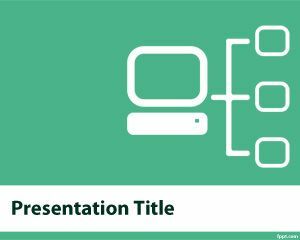 This free computer network template contains a green background and computer layout network representation that you can download for your business or IT presentations. 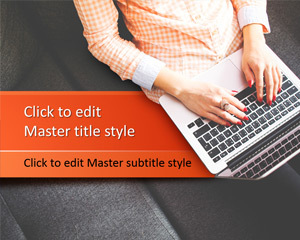 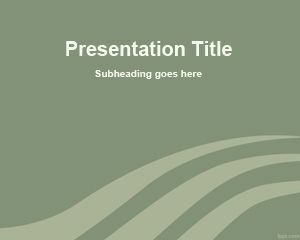 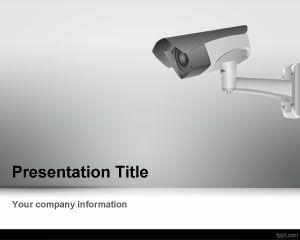 Free computer network PowerPoint templates like this one can also be used for network security presentations or technology presentations or cyber security. 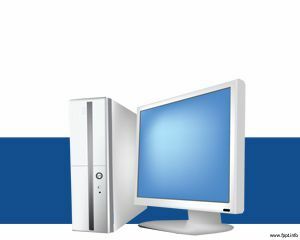 You can also use this free network template for IT security management as well as IT security planning policy topics.